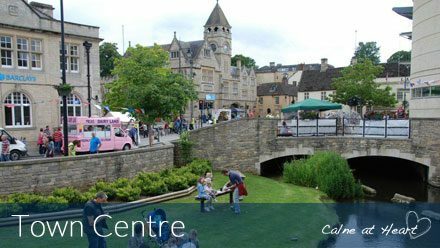 On the second Saturday of each month you will find Eat Square in the centre of Calne, Wiltshire. Located near Sainsburys Pippin in the shopping arcade. Here we offer our usual range of pies. If you would like something specific please let us know in advance and reserve your selection.